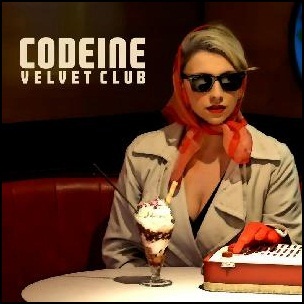 On December 28, 2009, “Island” label released the self-titled, debut Codeine Velvet Club studio album. It was recorded in 2009, at “Terminal Music”, “Playground Studios” in Glasgow, “Angel Studios” in London, and was produced by Jon Lawler and Stuart McCreadie. Previous PostOn December 26, 1999.Next PostOn December 29, 1982.